Blogs have always been a strange notion to me. While LJ was what my preference was for years, it's still such a strange thing to connect with others because of some kind of connection they feel to you and your words. 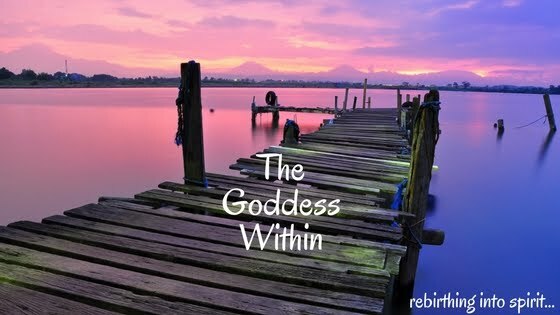 After months of comments from strangers who read my blog and felt connected to it, felt a sense of knowing of who I was from my words, or even simply enjoyed my own personal journey through myself, it created this sort of freeze within. I wouldn't identify it as "writer's block", but more like a revealer's block. It's only recently that I've peeled away another layer of fear that allowed me to come back to this forum of thought. Words have incredible power, yes, but I wasn't ready for the dissection of my words or the realization of the power of being able to express yourself outside of your own personal forum. I can't say whether it's empowered me or not, but it's another layer in expansion. I suppose that's its own level of empowerment, growth in functionality. I read Lama Surya's tweet this morning that he had posted yesterday that immediately sent me into a momentary pause: "I love, accept, and honor you just as you are. But do you?" Powerful. The love aspect? Yes, I love myself, believe that I am whole just the way that I am... singing it in my head now... beautiful song. Accept? Acceptance... it's not yet a full integration. Almost, but not quite. I want to be sure that my entire being is in alignment with the concept of acceptance in light vs acceptance being a form of settling. That's not divine. Honor? I've come to fully accept (smiling at the notion) the inner dimension of thoughts. I honor them, which is a huge thing for me to say, after years of reprogramming the dysfunctional patterns of not being OK with the thoughts that arise and judging them as good or bad, it has shifted. It's much more freeing this way. But does this honor of thought equate to fully honor of self? That's a good question. Oddly enough, I'm finding that many bloggers refer to themselves as "introverted". So I wonder if blogging is a person's way to connect in a "safe" place. When I met you years ago, I couldn't believe you were introverted!!! You didn't seem like it at all. But maybe that's because of all the contact we had prior to meeting, so there was a trust there?